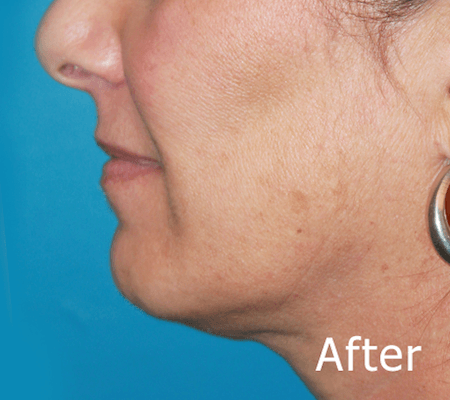 FaceTite is a minimally-invasive contouring procedure that tighten and lifts the skin around your face and neck. Why should I consider FaceTite? 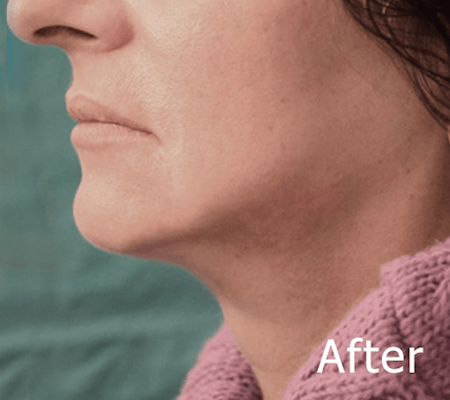 A minimally-invasive procedure, FaceTite is an option for patients who are looking for the results of a facelift without surgery, stitches or scarring. 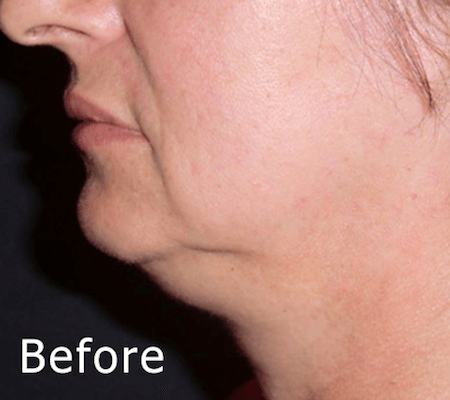 The procedure uses Radio-Frequency Assisted Lipolysis (RFAL) to tighten the skin from within the dermis without discomfort or downtime. There are no surgical incisions, only small, pin-pricks that heal within days of the procedure. Patients will see an immediate change in skin tone and firmness with continued improvement over the next 6 months as new collagen is formed. Your doctor will work with you to determine which areas to target in order to achieve your desired look. 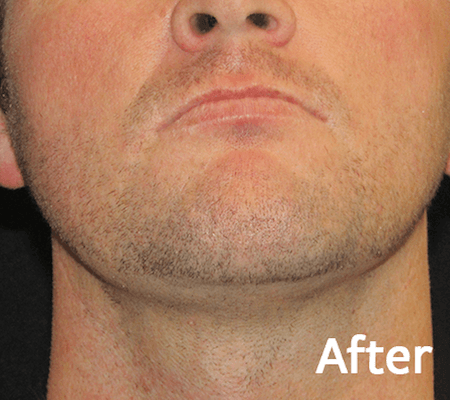 The procedure is performed under local anesthetic so patients will have little to no discomfort. 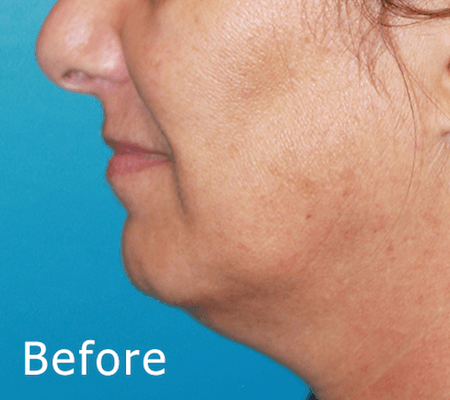 The FaceTite device has a small tube (cannula) that is inserted under the skin and passes radiofrequency energy to the external electrode placed on the skin’s surface. The tube heats the tissues causing them to contract and tighten. 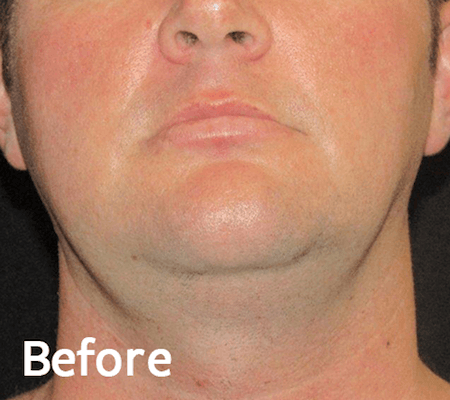 FaceTite can also be combined with liposuction in the jowls and neck areas to achieve more contouring and a more overall youthful appearance.